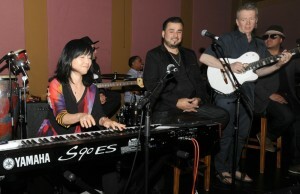 Partying with Euge, Peter White & Keiko! 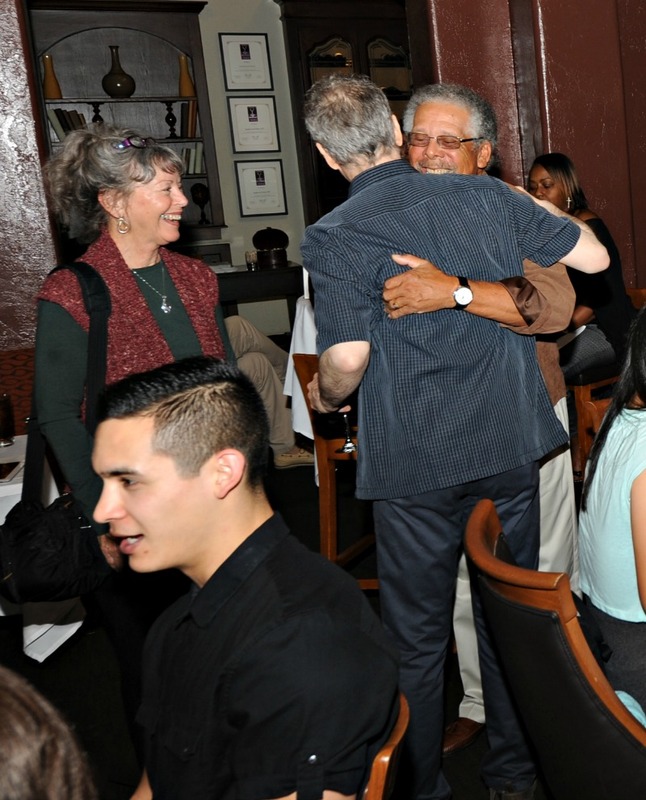 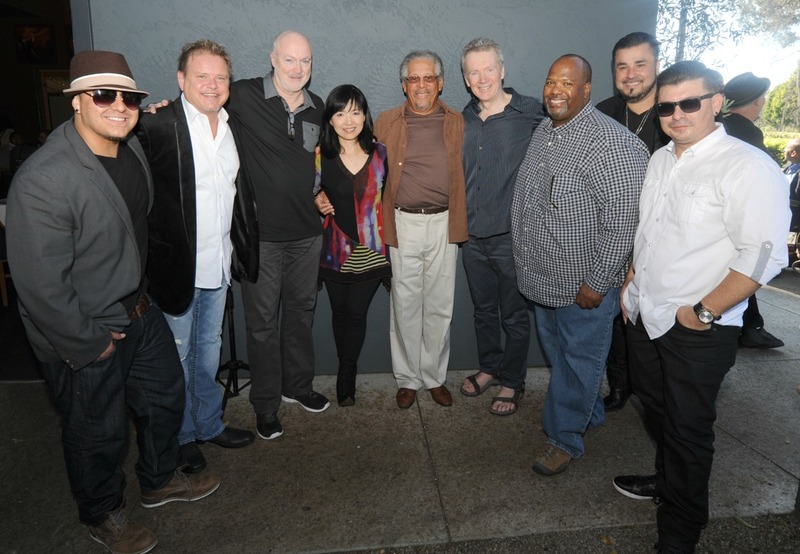 What would a Smooth Jazz News anniversary party be without a few genre stars celebrating with us? Thankfully, we didn’t have to find out. 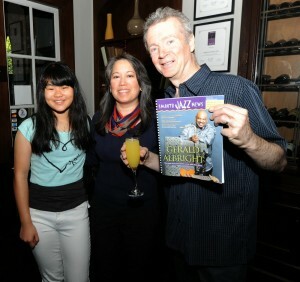 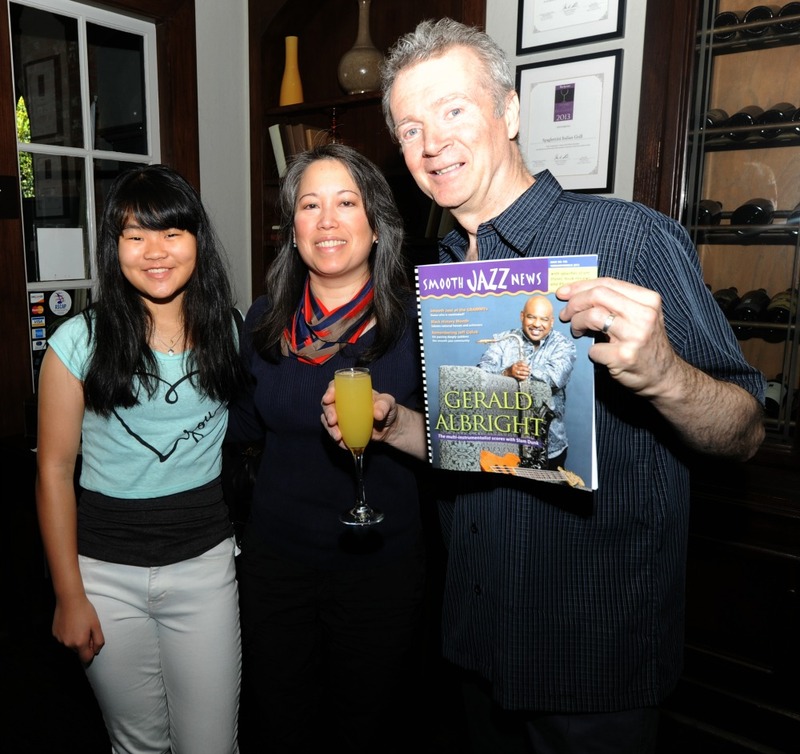 Peter White, Euge Groove and Keiko Matsui joined us on Feb. 8 for the last of two brunch parties commemorating our 15th year of publication. 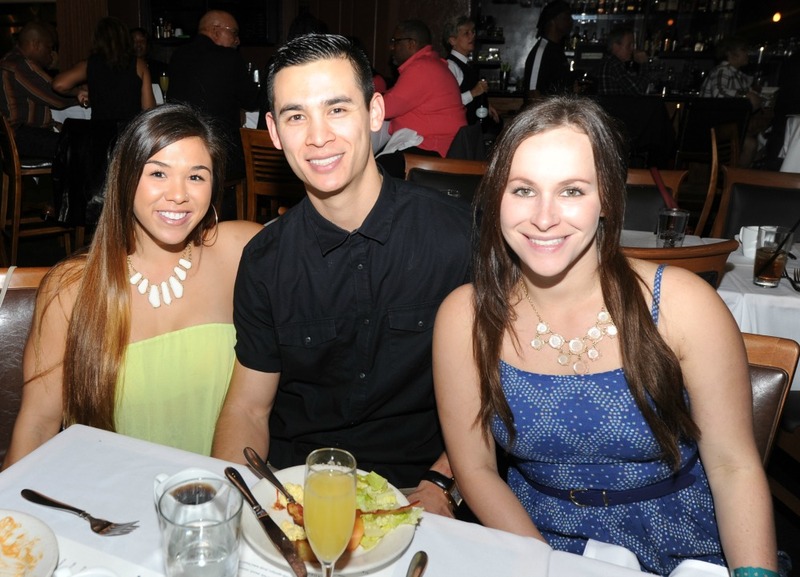 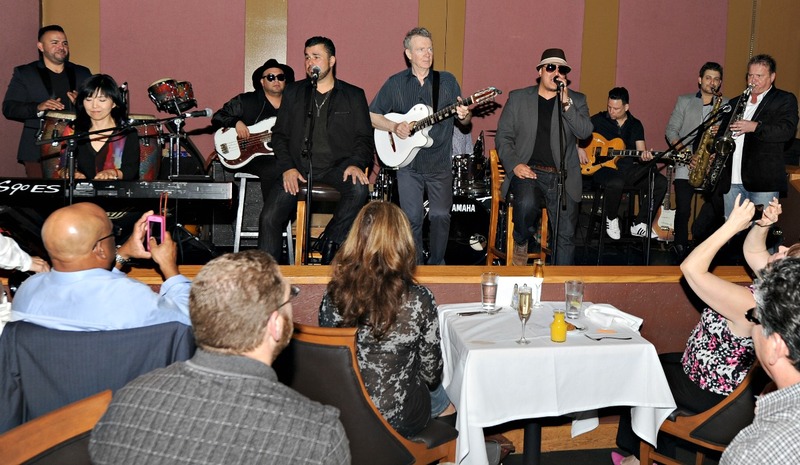 And, DW3 was onstage in the lounge for the festivities at Spaghettini Fine Dining & Entertainment in Seal Beach, California. 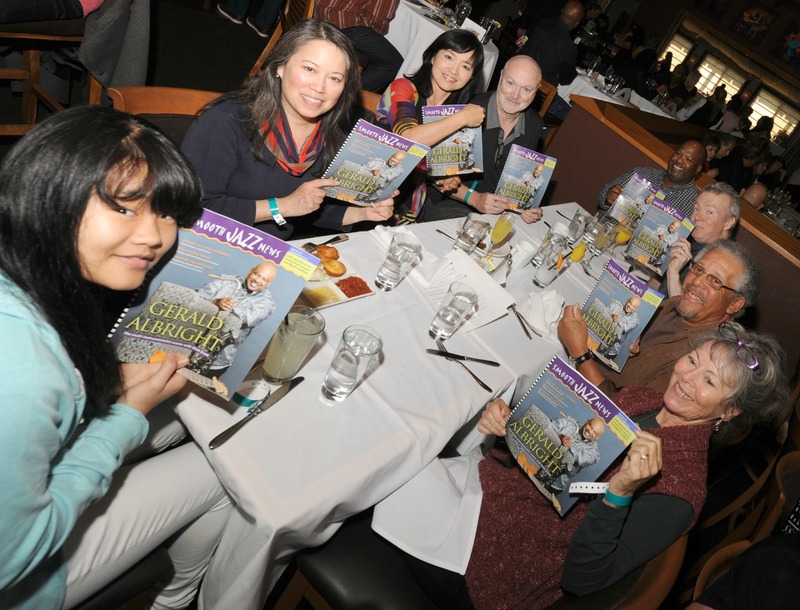 Between trips to the buffet, these gracious guest artists (who remained a secret until they arrived) enjoyed a day of camaraderie with their peers, mingling with fans and nice bonding moments with festival promoters. 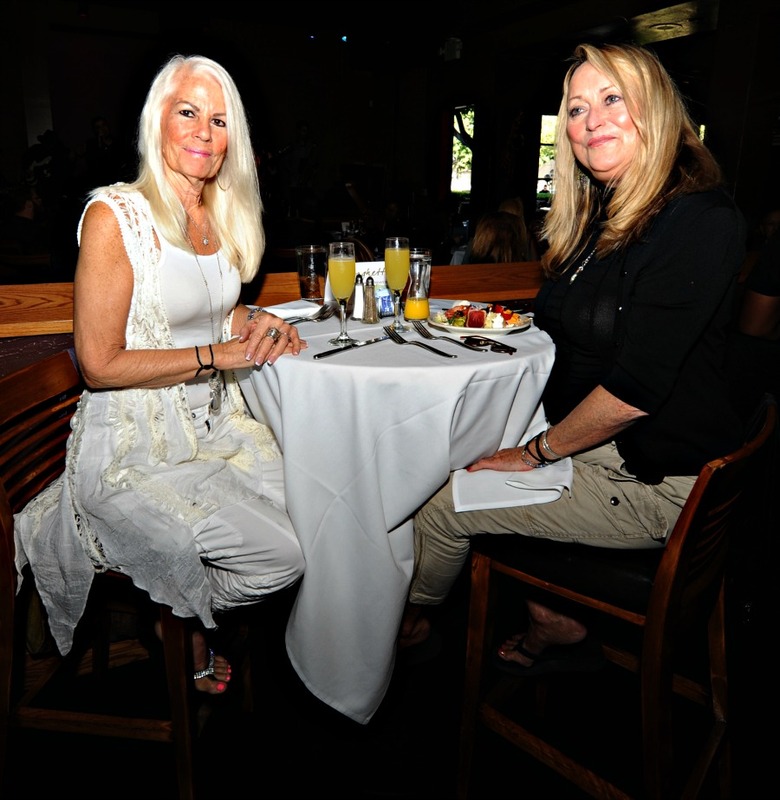 Al Williams of Rainbow Promotions (Long Beach Jazz Festival and the upcoming Valentine’s Concert featuring Brian Culbertson & more) attended with his wife Sandy. 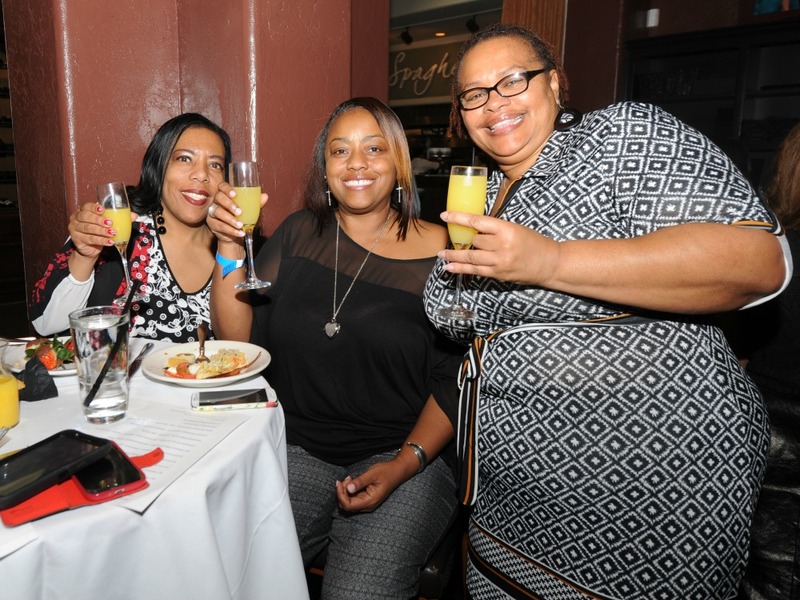 Evette Benjamin from the City of Gardena was certainly getting her groove on, or maybe she was checking out headliners for the 2015 Gardena Jazz Festival or Food, Wine & Cigar Festival. 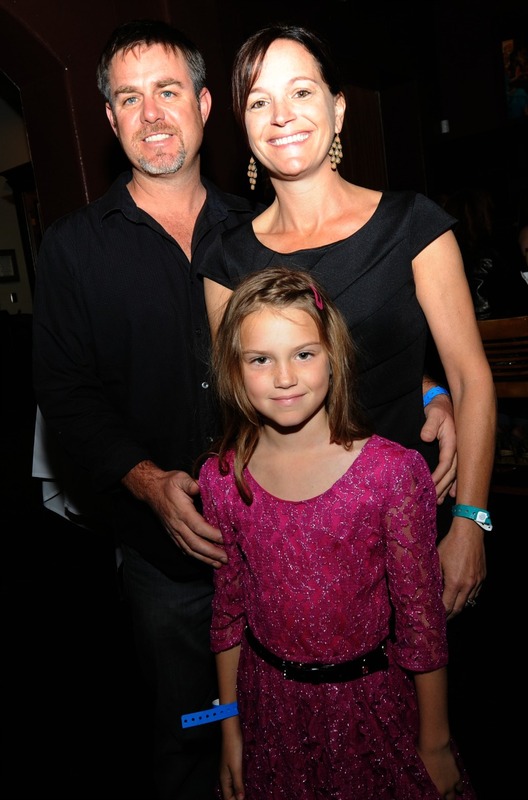 Candice Elliot (daughter of Camella and Richard Elliot) represented her musical family, who could not attend due to flight delays. 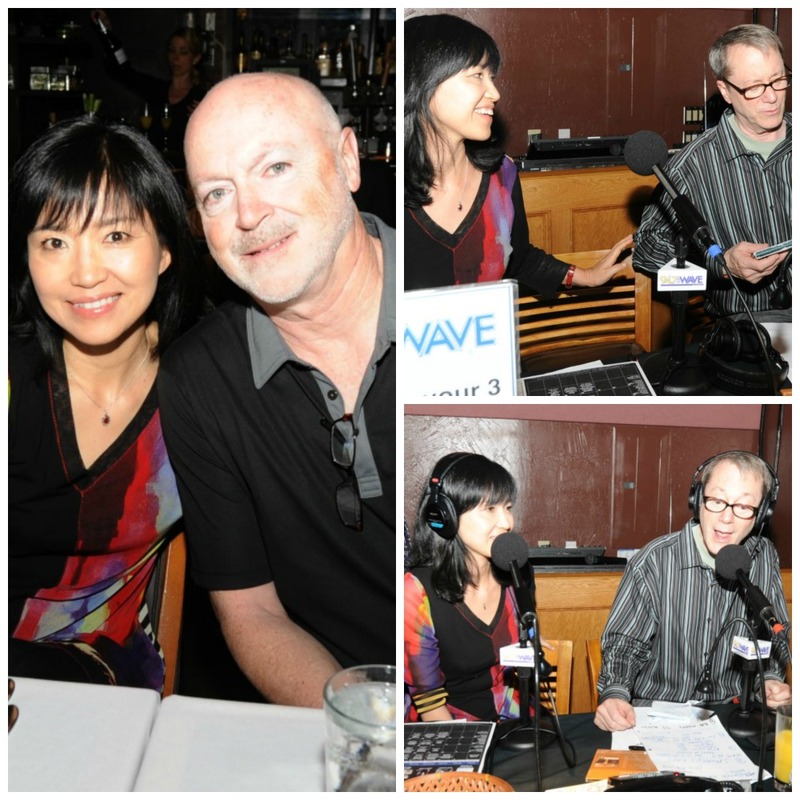 And, legendary radio personality and Catalina Island JazzTrax Festival producer Art Good enjoyed socializing with our group while his friend Keiko was interviewed by Bill Dudley during a live broadcast on 94.7 The WAVE. And, it didn’t take long before Peter grabbed his guitar and joined DW3 onstage. Soon, Euge was blasting away on his sax, and Eric Mondragon (DW3 keyboardist/vocalist) was relinquishing his seat at the keyboards to Keiko. 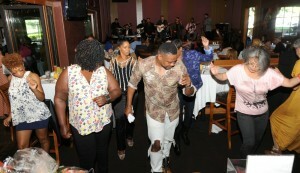 The jam was on, and, of course, dancing was the audience’s response! Please check out the photos from this festival event. 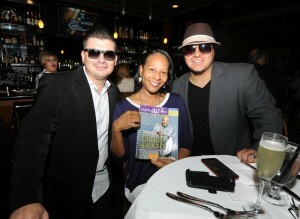 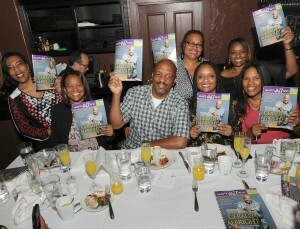 This was such a fun and heart-warming way to celebrate our magazine and the exciting smooth jazz lifestyle. 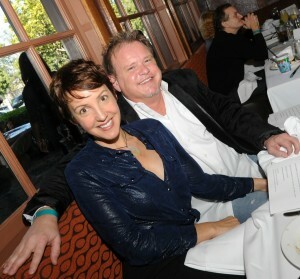 Thank you to everyone who made this occasion so special for us. 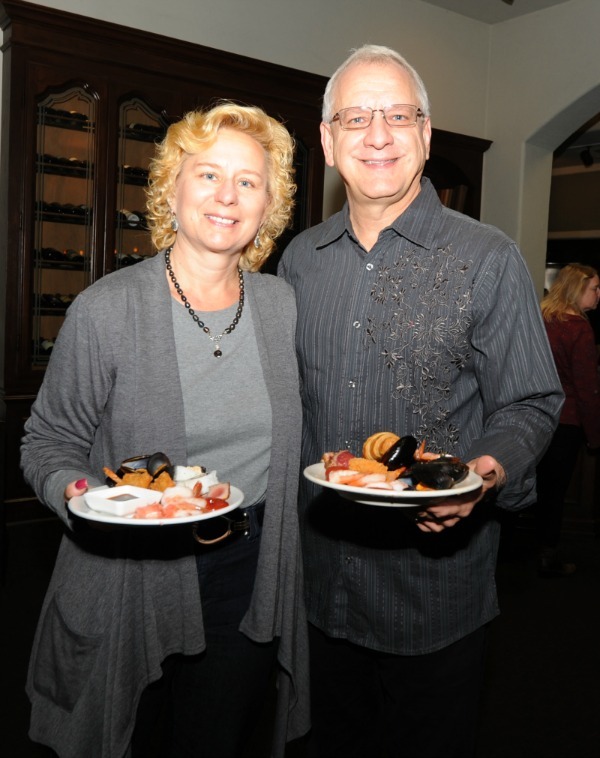 We’re looking forward to celebrating 16 years in 2016! For more information about Smooth Jazz News, visit www.smoothjazznews.com. 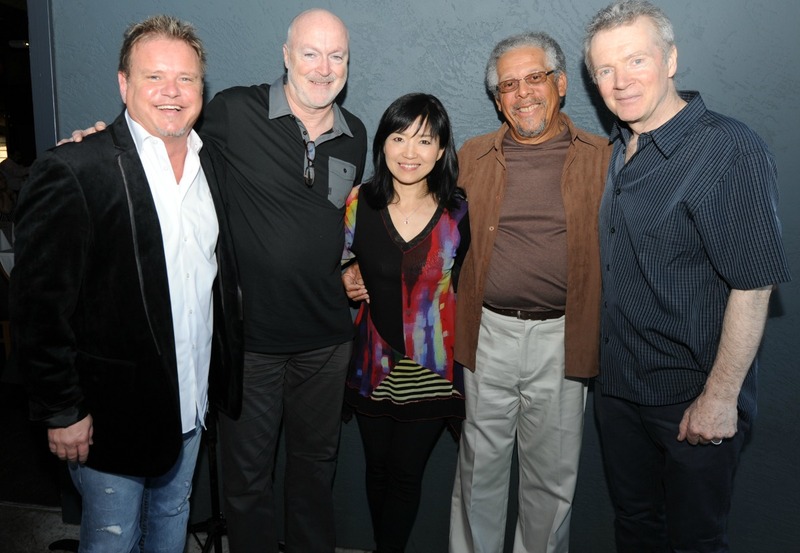 To sign up for contests and announcements about concerts, festivals and new CDs, please click here http://smoothjazznews.com/join-our-mailing-list/. 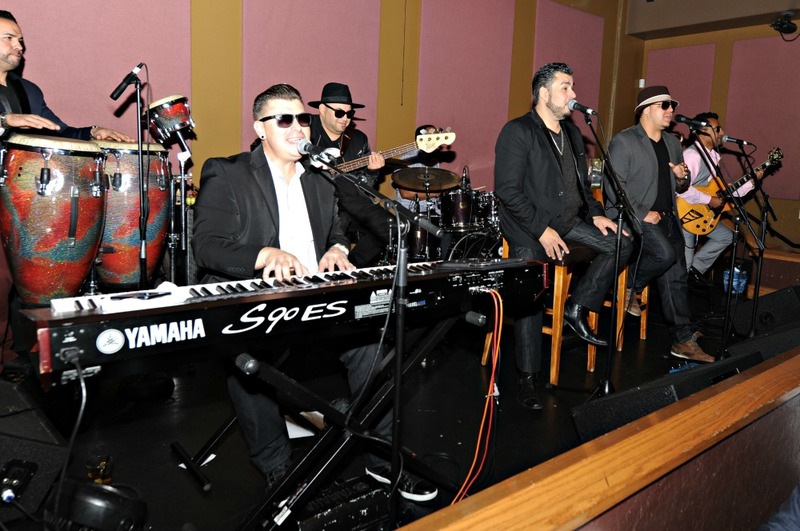 For more information on Spaghettini Fine Dining & Entertainment, visit www.spaghettini.com. This entry was posted in Jazz Buzz, Sunday Jazz Buss, Uncategorized and tagged 94.7 The WAVE, Art Good, DW3, Euge Groove, JazzTrax, Keiko Matsui, Peter White, Rainbow Promotions, Spaghettini's Legendary Sunday Brunch on February 9, 2015 by Melanie. Just had the opportunity to see that young man, Peter White, at the Florida Smooth Jazz Weekend. What a weekend . 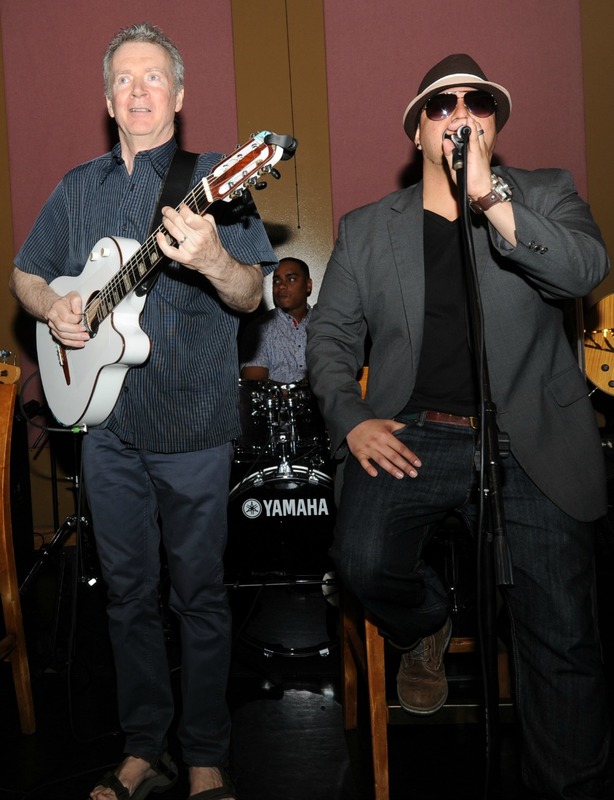 . . . . and what a performance!